Diese Erklärung beschreibt, wie die Breschan & Partner Wirtschaftsprüfungs- und Steuerberatungs-GmbH, Breschan & Petritz Wirtschaftsprüfungs- und Steuerberatungs-GmbH („wir“) Ihre personenbezogene Daten verarbeiten. Die Erklärung richtet sich an unsere bestehenden und ehemaligen Klienten, Interessenten und potentielle zukünftige Klienten, sowie ihre jeweiligen Gesellschafter, Organe und sonstigen Mitarbeiter. Sie sind unter anderem berechtigt (i) zu überprüfen, ob und welche personenbezogenen Daten wir über Sie verarbeiten und Kopien dieser Daten zu erhalten, (ii) die Berichtigung, Ergänzung, oder Löschung Ihrer personenbezogenen Daten zu verlangen, soweit diese falsch sind oder nicht rechtskonform verarbeitet werden, (iii) von uns zu verlangen, die Verarbeitung Ihrerpersonenbezogenen Daten einzuschränken, (iv) unter bestimmten Umständen der Verarbeitung Ihrer personenbezogenen Daten zu widersprechen oder die für die Verarbeitung zuvor gegebene Einwilligung zu widerrufen, wobei ein Widerruf die Rechtsmäßigkeit der vor dem Widerruf erfolgten Verarbeitung nicht berührt, (v) Datenübertragbarkeit zu verlangen, soweit Sie unser Klient sind (vi) die Identität von Dritten, an welche Ihre personenbezogenen Daten übermittelt werden, zu kennen und (vii) bei der Datenschutzbehörde Beschwerde zu erheben. as well as for any other assigned task according to § 3 WTBG 2017. Insofar as we collect personal data from the client directly, the provision of data, as a basic principle, happens on a voluntary basis. We can, however, not guarantee a comprehensive fulfilment of the client’s order if personal data is not provided. If you are an interested person or a possible future client, we guarantee that your contact data is only processed subject to your agreement according to Art. 6/1 lit. a of the General Data Protection Regulation (GDPR) for the purpose of direct advertisement via electronic mail or phone contact. If you are a client, we have to process your personal data in order to be able to fulfil the contract with you (Art 6/1 lit. b GDPR). Besides, we process your personal data on the basis of our prevailing legitimate interest to be able to answer the purpose stated under 1) (Art. 6/1 lit. f GDPR) and on the legal basis of WTBG 2017 (Art. 9/2 lit. g GDPR). Some of the recipients mentioned above may be located outside of Austria or process your personal data outside of Austria. 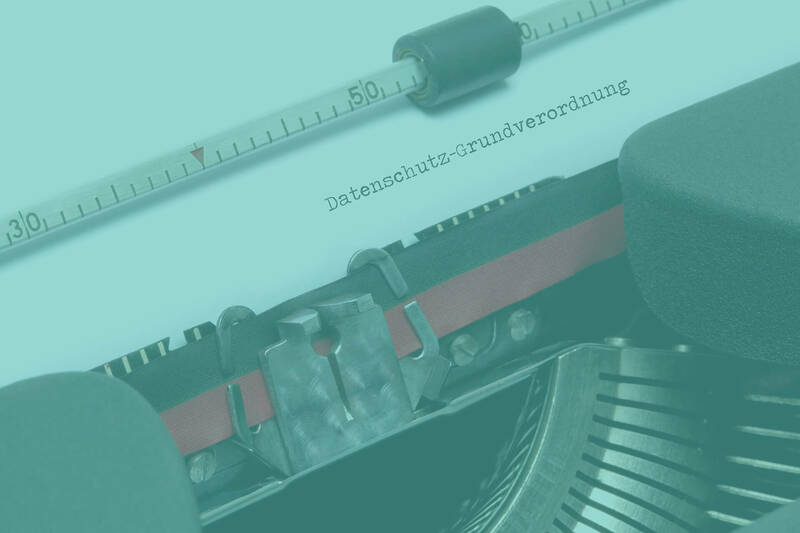 It may be possible that the level of data protection in other countries does not comply with the elevated level of data protection in Austria. Therefore, we take measures to ensure that all recipients of your personal data provide an appropriate level of data protection. For that purpose, we, as an example, sign standard contract provisions (2010/87/EC and/or 2004/915/EC). These are available at request (see 6)). Your personal data is basically stored until the termination of our business relation for which we required your personal data or until the legally provided end of the period of limitation and safekeeping; furthermore, in case of legal disputes, until the end of these lawsuits which require your personal data as proof. Amongst others, you are entitled to (i) control if we process your personal data and in case we do which personal data is processed and to receive copies of these data, (ii) request the correction, completion or deletion of your personal data insofar as these are incorrect or not processed in the legally required way, (iii) request to limit the processing of your personal data, (iv) under certain conditions to object to the processing of your personal data and to withdraw the former agreement regarding the processing, whereas a withdrawal does not touch the legitimacy of the processing prior to the withdrawal, (v) request transmission of data, if you are our client, (vi) know the identity of any third-parties who are recipients of your personal data and (vii) to file a complaint at the data protection authority. © bei Breschan & Partner Wirtschaftsprüfungs- und Steuerberatungs- GmbH. Alle Rechte vorbehalten.